It's been a while since I posted a risotto recipe, hasn't it? On the other hand, it's been about a week since I posted a lemon recipe because this is the time of year when I want to eat all things citrus-flavored every day. 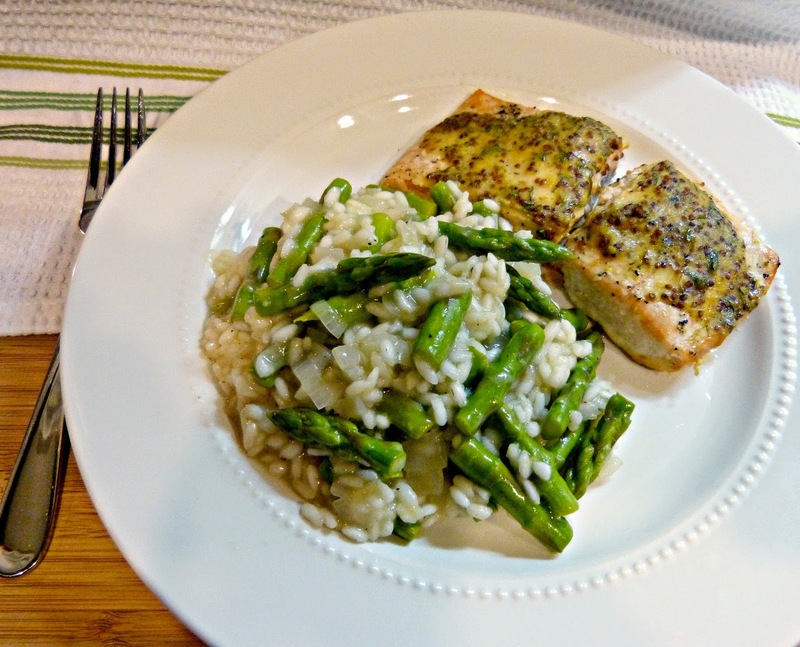 Today's recipe post is a bright a citrusy risotto perfect for springtime! Depending on how it's prepared and served, eating risotto can feel as heavy as eating a bowl of Mac and cheese. And while it should feel substantial and even be a meal in itself (if you choose), I'm a firm believer that it can also be lightened up too. This risotto is flavored with fresh lemon juice and lemon zest, which adds some nice brightness to the savory parmesan and onion flavors of traditional risotto. 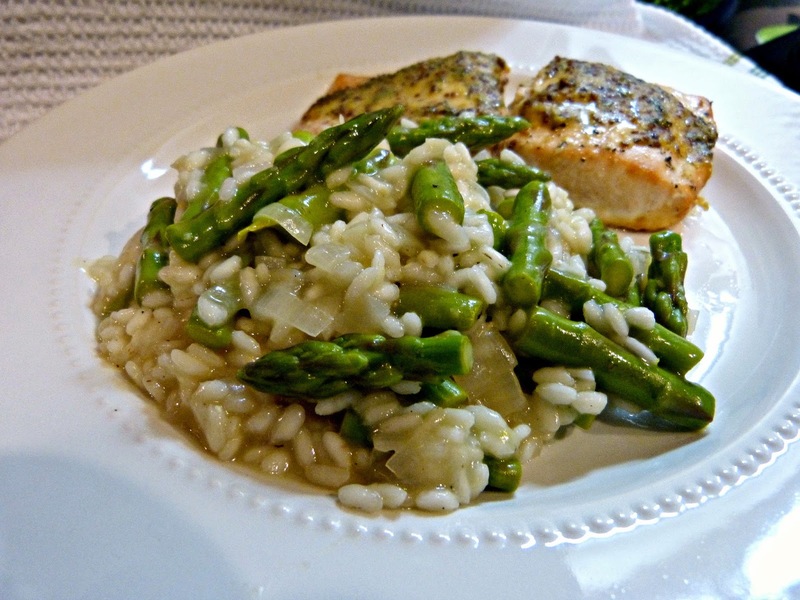 It's finished with fresh asparagus that cooks in the risotto for the last few minutes, leaving it perfectly green and crisp-- exactly how you want to to eat it! I almost never prepare asparagus without lemon, so this combination seems like a really natural pairing for a spring meal. This makes a super satisfying meatless meal. It's also a wonderful side dish. I made this to serve alongside some roasted salmon filets and with a glass of white wine, this is a perfect spring dinner... but don't take my word for it-- give the recipe a try and let me know what you think! In a large saute pan heat olive oil and 1/2 Tbs. butter over medium heat. Add the onions and saute until tender (make sure they don't brown! ), about 3 minutes. Add the Arborio rice and stir to coat with the onion mixture. Add the lemon zest and wine and simmer, stirring until it has almost completely evaporated, approximately 3 minutes. Add 1/2 cup of chicken broth and stir constantly until the broth has almost completely absorbed, for 2-3 minutes. Continue stirring the rice and repeat the process of adding 1/2 cup broth at a time. Allow each 1/2 cup of broth to absorb before adding the next. Pour in the last 1/2 cup of broth along with the lemon juice and asparagus and continue stirring to cook until the rice is chewy and firm. Remove from the heat. Stir in the remaining butter, grated Parmesan, and season with salt and pepper. Looking for more creative ways to make risotto? 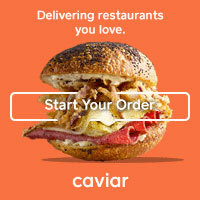 Try Spinach, Mushroom, & Bacon Risotto or Spinach & Roasted Red Pepper Risotto!